In an unprecedented move, Subaru has stopped production at its largest factory after the discovery of a steering part fault. Two production lines at its Gunma plant in Japan were idled on 16 January, and the company doesn’t expect to refire them until at least 28 January. Affected cars include the Forester, Impreza and XV, which are all built on the same platform. The fault, according to Subaru, renders electric steering assistance inoperable and increases the effort needed to steer the car. Cars not yet delivered to dealers will be rectified before shipping. At this stage, models affected are isolated to Japanese stock, though the Gunma lines are responsible for 60 per cent of Subaru’s output. Losing two weeks of production will certainly put a dent in the supply of key right-hand-drive models like the Forester and Impreza; in fact, a Japanese newspaper estimates that the stoppage has decreased the company’s output by up to 10,000 cars. The Impreza sedan goes up against the likes of the Toyota Camry, while the compact XV does battle in the small SUV class against the likes of the Mazda CX-3. The Forester, meanwhile, is pitched against the likes of the Toyota RAV4 and Mazda CX-5. Subaru Australia spokesperson Dave Rowley told WhichCar that no Australian-delivered cars are known to be affected. 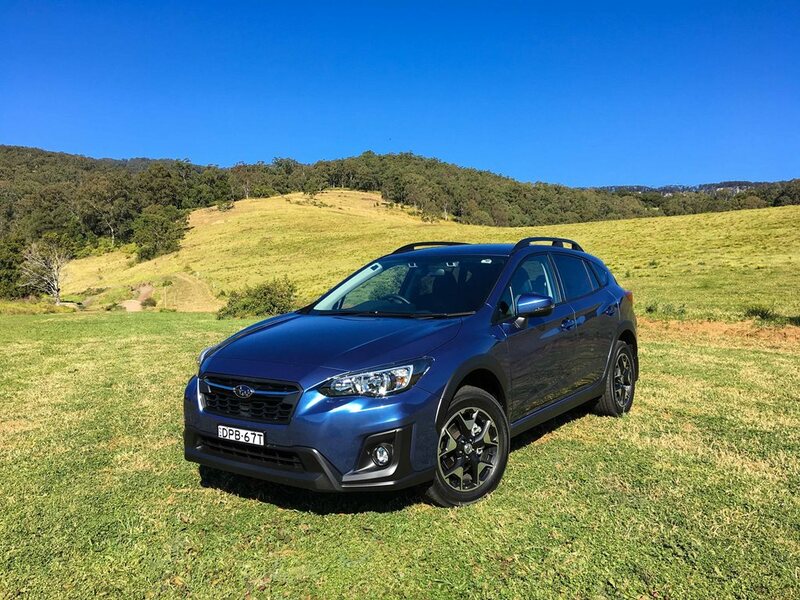 “Subaru Australia has been advised by Subaru Corporation in Japan of a production issue and suspension of manufacturing at the Gunma factory,” he said. He added that the company is working closely with Subaru Corporation, and is awaiting advice regarding production resumption.